It seems like a perennial problem for indie writers–getting Beta readers. And, regardless of where you decide to publish your book, you need feedback. It’s better if that feedback doesn’t come in the form of bad reviews of your published work. That’s what Beta readers do–fix things before they go to press. Many authors have someone who’s their alpha reader–the first person to see the book. Someone who is willing to tell you the good, the bad, and the ugly, not someone who doesn’t want to hurt your feelings and tells you everything is good. I’ve published several books and they can always be better, but it takes an objective eye. Sometimes, the alpha reader even gets pieces of the book as you write to help fix problems before they become baked-in. Beta readers are the first ones to see the finished manuscript. They should be willing to tear the book apart and provide constructive feedback to improve the book. After all, you don’t want paid readers finding spelling or grammar problems or discovering you changed the protagonist’s name part way through the book. And, Beta readers vary in their thoroughness. I was extremely lucky to have great Beta readers for both “Buried Ladies” and “Scars of the Past” and they really made my writing better. But, more than that, they taught me about writing; finding problems that made subsequent books better in the first place. Here’s a great source for more information on working with a Beta reader. Don’t feel like you have to make every change recommended by these readers. After all, it’s your book and only you control it unless you go the route of a traditional publisher. Don’t feel like you have to make every change recommended by these readers. After all, it’s your book and only you control it unless you go the route of a traditional publisher. But, you should objectively and dispassionately take their comments into consideration. Don’t get your ego in a bunch that folks didn’t love everything you did. That never happens. Surprisingly, it’s hard to find Beta readers. As much as I’ve paid for books, I thought people would jump at the chance to read a book for free, even an ebook. Boy, was I wrong. It turns out, most avid readers have tons of free books and they don’t have time to read everything they’ve already got, let alone adding more. Besides, I find many of the books I’m given aren’t to my taste, so it becomes a chore to read them. I was also surprised that people who were Beta readers for one book (and loved it) weren’t anxious to be a Beta reader for another. Or, provide a review of the published book. I thought this was very weird and I still puzzle over what’s going on in people’s heads. Finding beta readers is a long-term process involving constant list building and engagement with readers and other writers–many of my best beta readers come from my author friends who are endlessly generous with their time. If you go to Goodreads, you’ll find a group of folks willing to do beta reviews, although you need to be pretty diligent because folks who offer their services find themselves overwhelmed with offers pretty quickly. You can also pay for beta reviews, which, unlike paying for book reviews, is an acceptable practice. A woman in my writer’s group hired someone with an MFA to provide feedback. She expressed satisfaction with this process. The first book where we need beta readers is Indieworld Marketing. This book, written with Carol P. Roman and Julie A. Gerber is a follow-up to their book, “Navigating Indieworld”. The first book discussed how to write and publish independently, without a traditional publisher, which is increasingly popular. 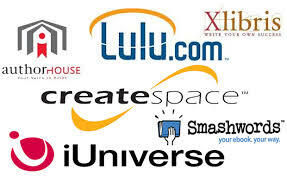 In “Indieworld Marketing” we’ve focused on just the marketing aspects of indie publishing. 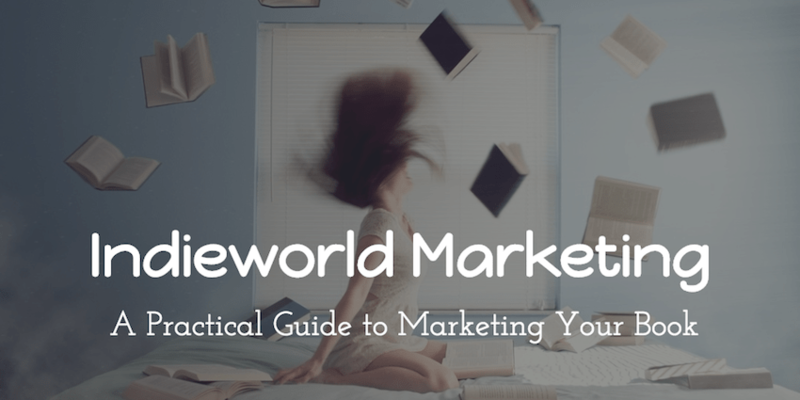 We’ve attempted to provide step-by-step instructions and worksheets for both the new indie writer and those who’ve done it before. The main focus for beta readers of this book is on whether the instructions make sense to folks who’ve never done something like this before and on whether we missed anything we should cover. I’m happy to have writers give us feedback. This book is in the editing stage. 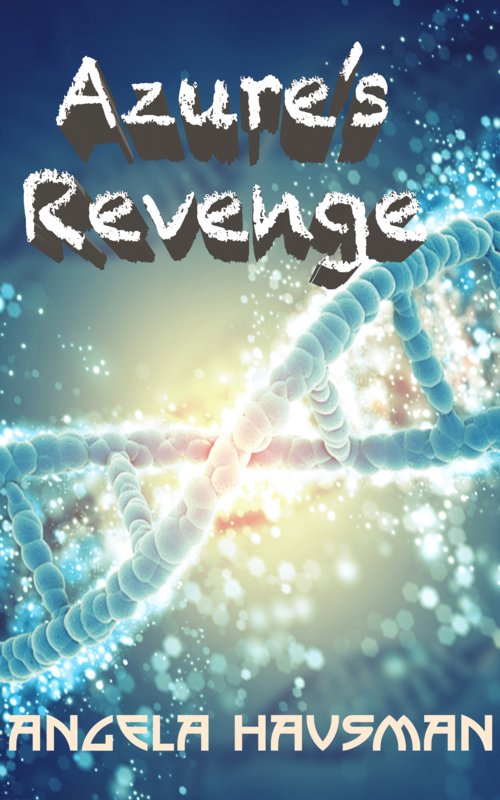 The other book is “Azure’s Revenge”, which is the third in the Dark Web series and also the 3rd book I’ll release in a year. I’m very proud of this novel and think it’s my best work yet. It’s a little dark, as you might guess from the title, and involves a bioterrorism plot that threatens to change the world as we know it. So, instead of killing off a few folks, the antagonists in this book want to wipe out much of the world’s population. Her crop of drug-resistant Y. pestis, responsible for the Black Death in the Middle Ages, is almost ready. Her contact, who she knows only by his screen name, Angel of Death, has plans for them, including a plastic bomb. The plan is coming together and everything should be ready to release at the 4th of July celebration in DC when visitors from out-of-town will take more than souvenirs home with them. If you’d like a taste of what you’ll find in “Azure’s Revenge” here are the first 3 chapters.1st tranche of book 3. The book is about 2/3 finished and I should have it ready for Beta readers in the next 30 days. The only requirement for beta readers of this book is that you love a good mystery/thriller. This is an email link: Send Mail and tell me which book you’d like to read.